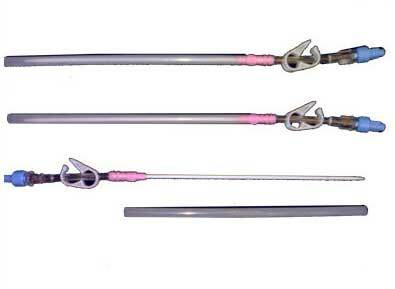 We are providing Femoral Catheter, which is widely used in hospitals, clinics, etc, in India and abroad. The Femoral Catheter is a type of central venous catheter that is inserted into the femoral vein in the thigh. This provides ready access to the vein for medical procedures and medical testing, so that doctors do not have to constantly poke the patient with needles when they require venous access.